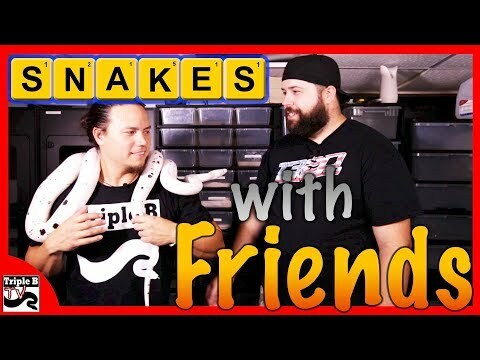 YouTube - Brian Kusko interviews Chris Coroneos of Bulldog LLC Reptiles on this episode of Triple B TV. Chris has been breeding reptiles since before the turn of the millennium but was out of the hobby for a while until just recently. His first litter of boas right out the gate was amazing and surprising! 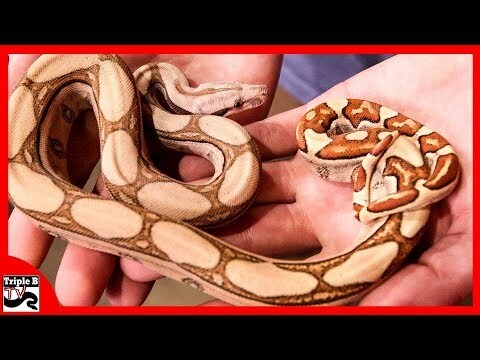 Reptile Insider - A member comes home to a cute litter of baby boa constrictors without even knowing the mother was gravid. 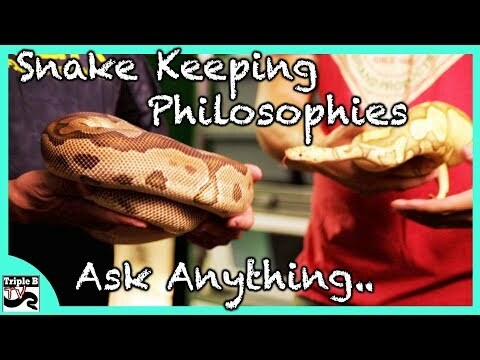 Ball-Pythons.net - A rainbow boa that was rescued in 2008, and has been housed singly since that time, unexpectedly gives birth.